2013 SRT-8 IMMACULATE INSIDE AND OUT!!! SUPER LOW MILES @ 15K... 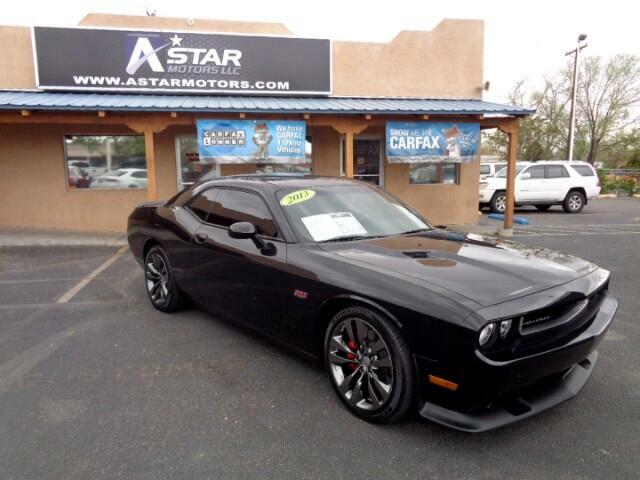 CALL 505.503.6846 FOR MORE INFO OR TO SCHEDULE A TEST DRIVE.